The second test match between India and England is going to start from tomorrow at Wankhede Stadium in Mumbai. The England team had lost the first test match of the series by 9 wickets. Both the teams are struggling with a few injury problems. Steven Finn has still not got 100% fit and there is a good possibility that he had to miss the second test match as well, on the other hand, the Indian fast bowler, Umesh Yadav, who was very impressive in the first test match at Ahmedabad, has also got injured and is likely to miss the second test. Ashok Dinda has been included in the team as the cover for Umesh Yadav, but, he is not likely to get a place in the XI. Ishant Sharma would get a paying opportunity if Yadav doesn’t manage to get fit before the match. On the other hand, the England team is expected to make a few changes. Bresnan looked very ordinary in the first test match and he was the most likely to be left out of the XI. England might go with two spinners as the Wankhede track is expected to turn from the very first day. In that case, Monty Panesar might get a game. Since, Finn hasn’t managed to get fit, so, Broad will get another opportunity. The South African Cricket Team has defeated England by 7 wickets in the fifth ODI of the 5 match one day series at Trent Bridge, Nottingham. With this victory, South Africa managed to level the series by 2-2. 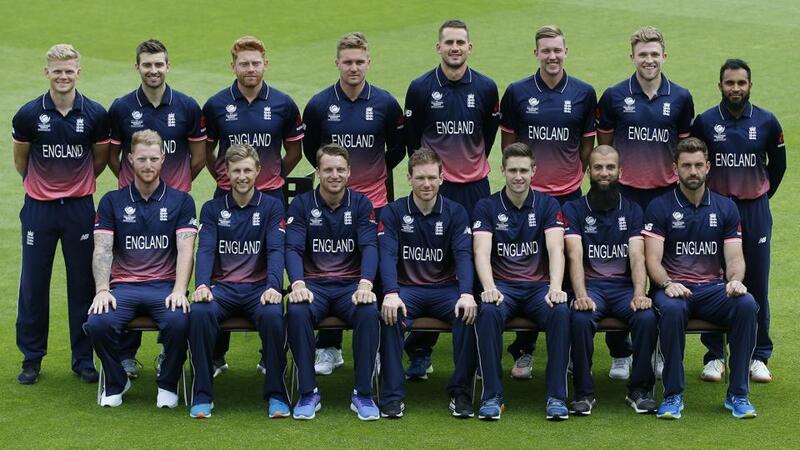 The English team looked completely off colour in the match. Almost every English batsman threw his wicket away by playing extremely poor shots. The English bowlers also bowled too many loose deliveries and allowed the South African batsmen to play in a dominating fashion. Earlier, the English skipper won the toss and decided to bat. Jonathan Trott didn’t get fit on time and Jonny Bairstow was included in the side on Trott’s place. Robin Peterson was given the new ball by the South African skipper AB De Villiers and the left arm spinner delivered in the fourth over by trapping Ian Bell in front of the stumps with an arm delivery. Ravi Bopara was promoted in the batting order in the absence of Trott, but, he got out on the second delivery that he faced. Cook added 55 runs with Bairstow for the third wicket, but, the dismissal of Bairstow opened the floodgate. 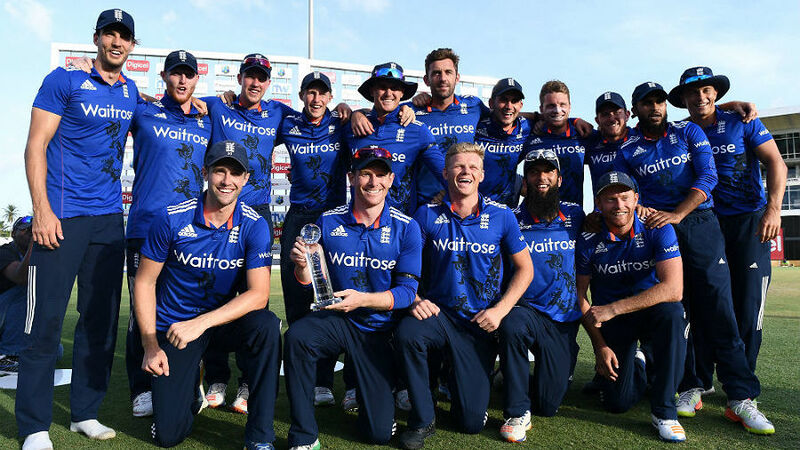 England lost three very quick wickets and the score became 99 for 5. After that, the England innings never got back on track. The wickets kept on falling regularly and the English team got all out on 182. Had Chris Woakes not played some good shots towards the end of the innings, England would have struggled to get past 150. South Africa was off to a disastrous start in reply. Three wickets were down at the score of just 14 runs. But, AB De Villiers played the captain’s knock and put up a match winning partnership of 172 runs with Hashim Amla for the fourth wicket to see his team home. 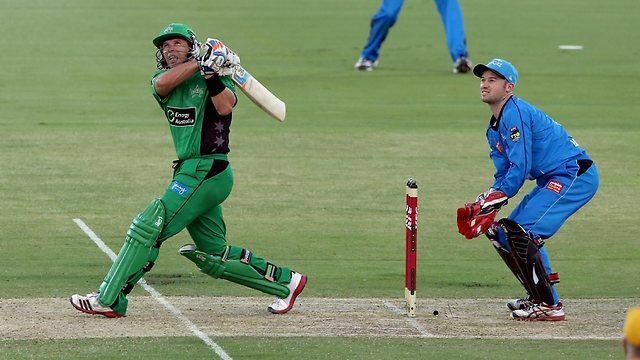 De Villiers played an unbeaten knock of 75, while, Amla remained not out on 97. Amla was declared the man of the match as well as the man of the series.